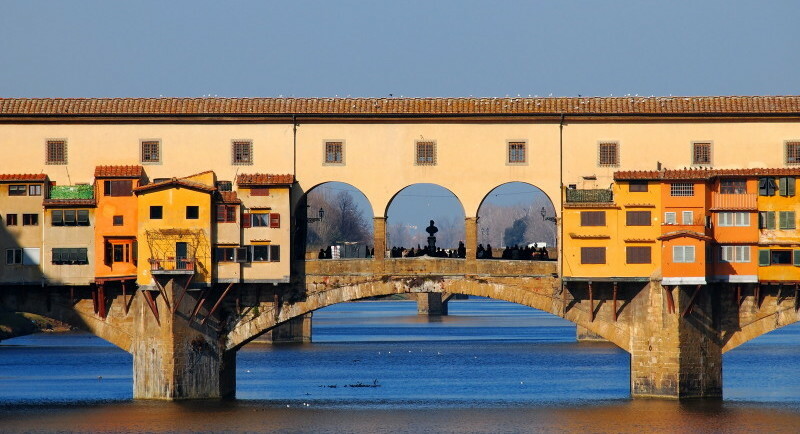 The highlights of Florence in a private walking tour: from the Duomo to Ponte Vecchio. Florentine art and history come to life. Ideal for orientation and first time visitors. 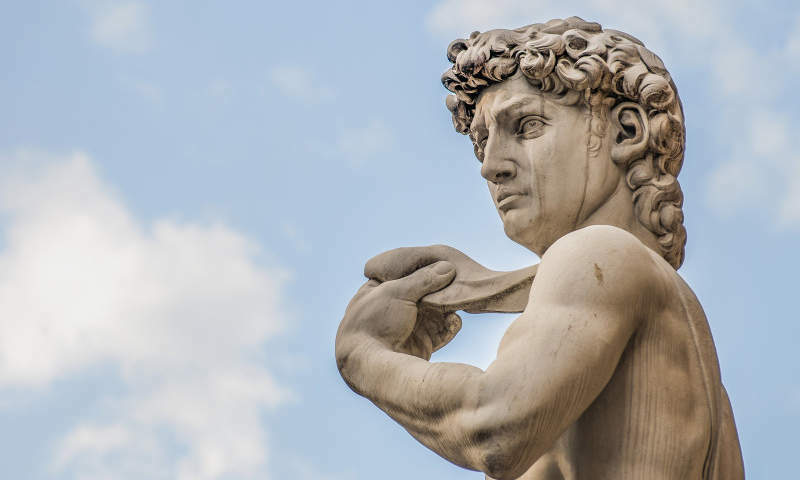 Private tours of the Uffizi Gallery: hightlights or focused tours by experienced and qualified guides to approach the history of art, the Renaissance and its symbols. 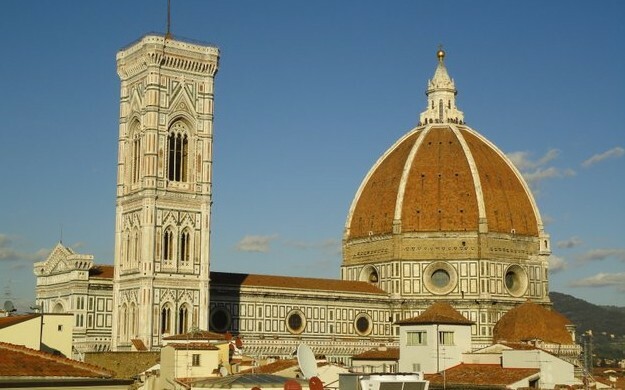 A comprehensive one day tour of Florence. 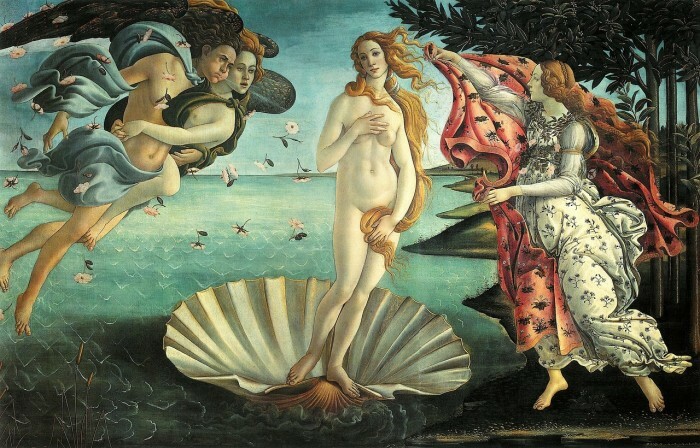 Maximize your time and enjoy the city at its best: Uffizi, Accademia and the highlights in one day. 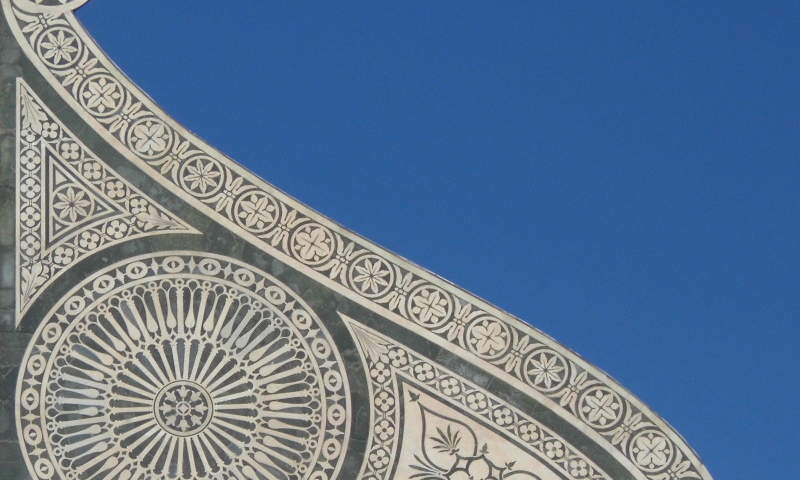 Our custom-made tours in Florence are unique experiences tailored exactly to your interests, your time and needs. 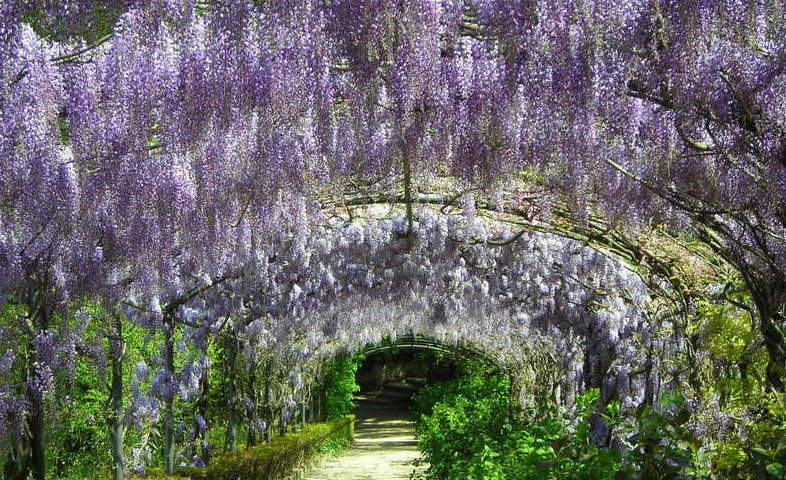 Guided tours of the celebrated Florentine villas and gardens: discover stunning views, the history and the artworks hidden among box hedges and pots. Get to know Michelangelo’s life and works in Florence : a face to face with Genius. 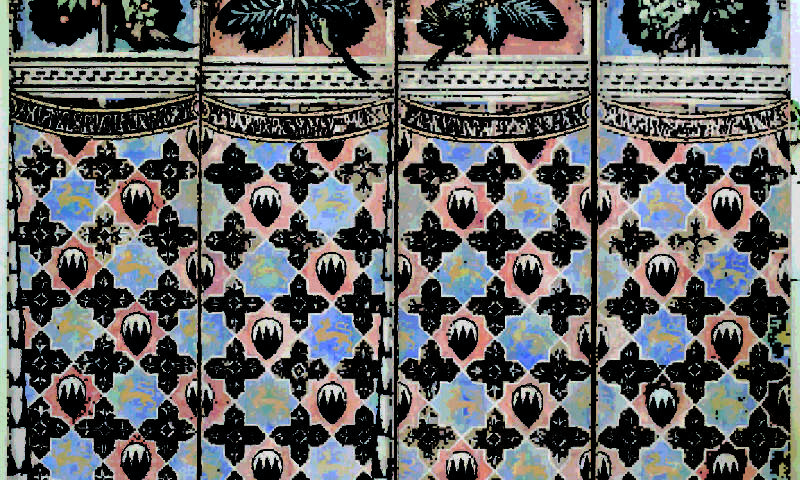 This itinerary aims at binding together meaningful artistic and religious locations and offering an insight into monastic life and places of worship, where both wealthy commissioners and artists tried to express spiritual content in modern style. 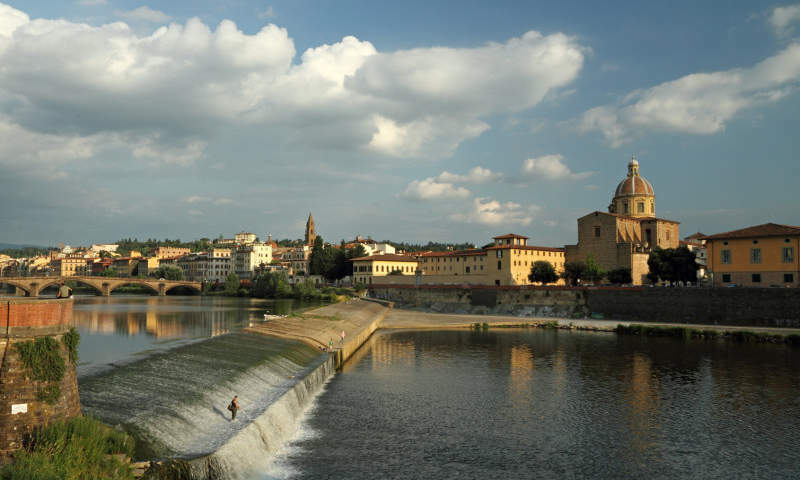 A walking tour of the left bank of the Arno allows you to experience everyday life in Florence in a neighborhood long defined by the proximity of noble families and populace. 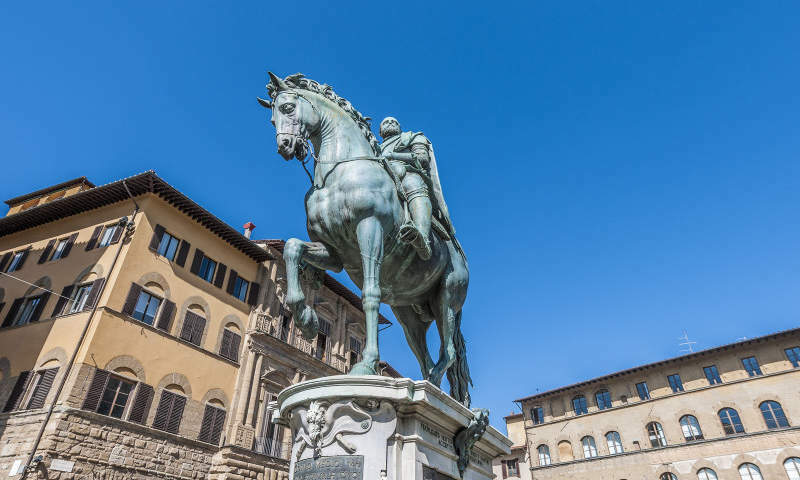 Discover where politics, art and life met and continue to meet in Florentine Renaissance art, follow Machiavelli’s footsteps in a passionate historical walk. 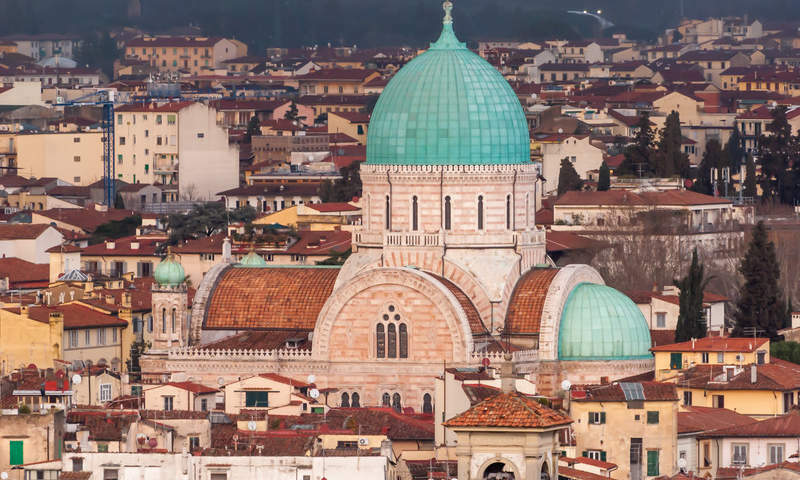 Enjoy Florence from a different perspective: house museums reveal hidden artistic gems and a feel of everyday life. 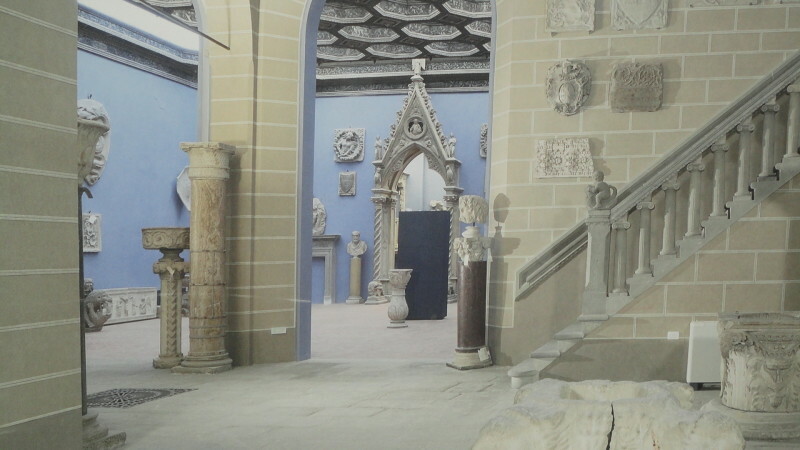 A Medici family guided tour. Follow the rise and fall of the unparalleled Medici: bankers, merchants, politicians, patrons and Popes. 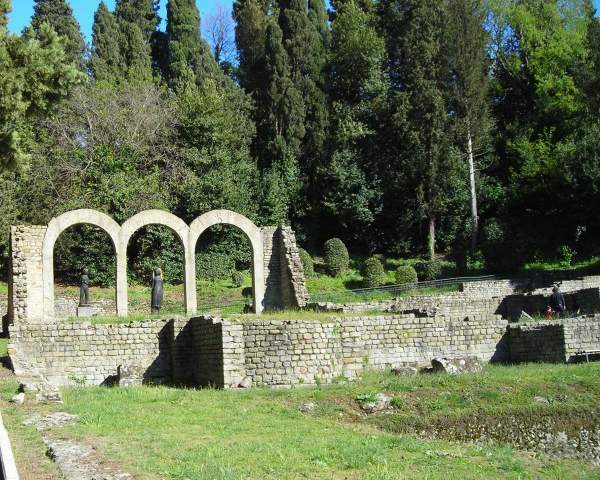 The Jewish tour of Florence gives an overview of Jewish presence and culture in Florentine and Italian history including the Synagogue, the ancient ghetto and the David. 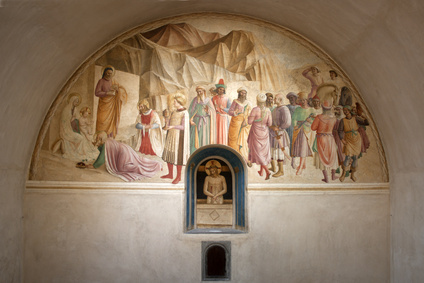 This tour is meant to unveil some of Florence best wall paintings, and offers an overview of mural decoration and aspects of daily life in Florentine art. 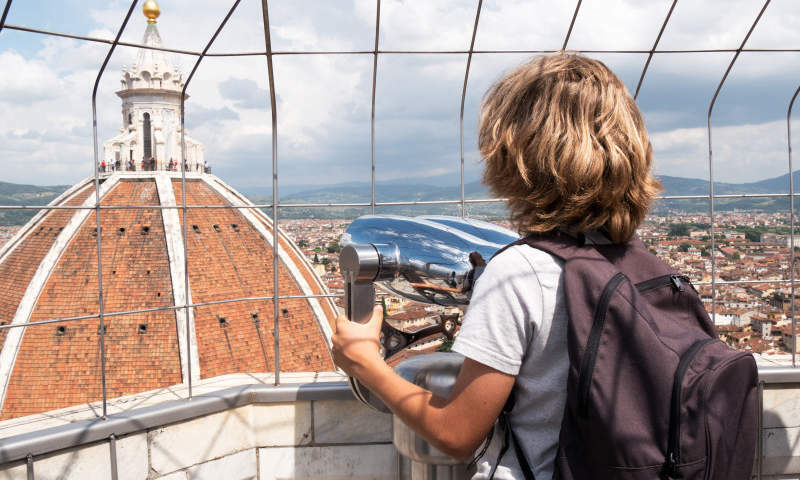 Tours for children and families in Florence: the discovery of art and history can be entertaining and fun with a family tour or a scavanger hunt. 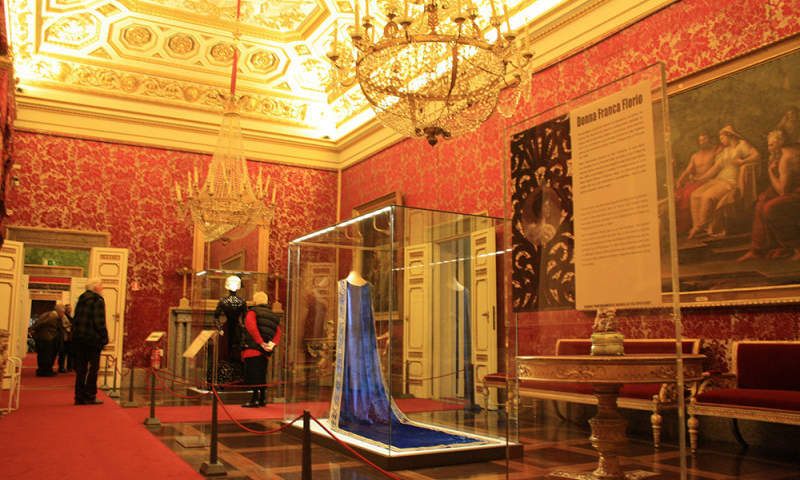 A guided tour for designers and fashion victims will explain and show the connection between Florence, textile art and fashion going from historical collections to modern workshops. 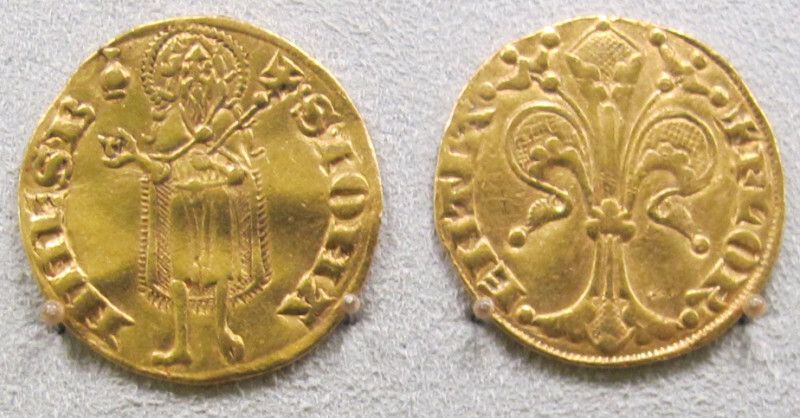 How Florentine merchants changed the world of finance from the Middle Ages to Renaissance and laid the foundation for the modern banking system.